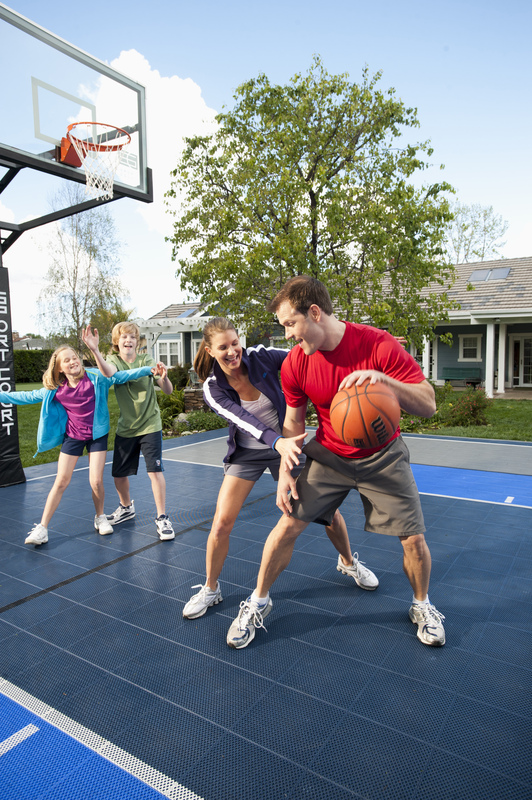 If you’re a sports oriented family, having a home basketball court is in your near future — that is, if you don’t have one already. 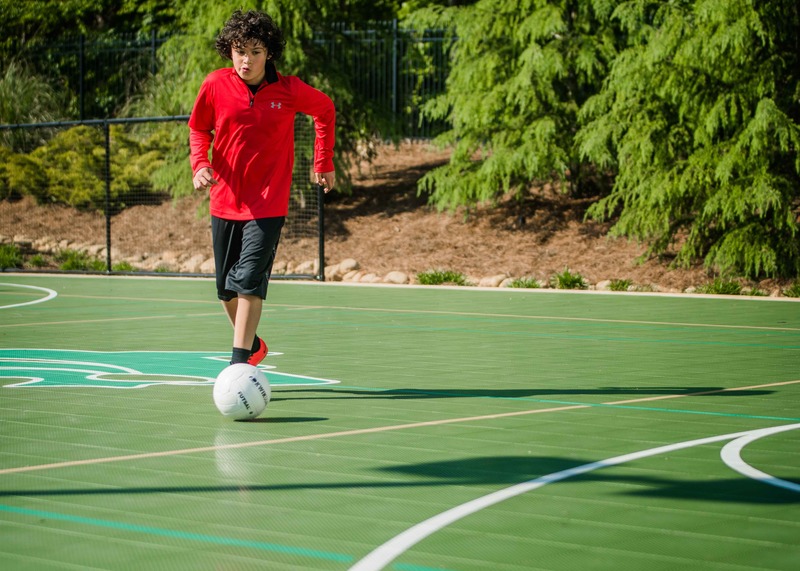 There are a variety of different types of courts you can consider having in your backyard. Some families on a budget settle for simple concrete courts. 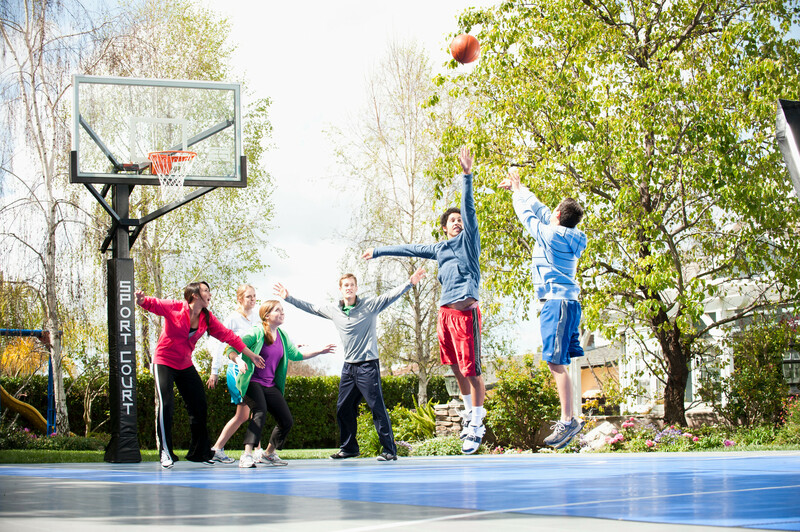 Many people think the only sport that can be played on an outdoor basketball court is basketball. That might be true on some courts, but a Sport Court game court can be used to play a variety of games (some that you might not have even heard of). Futsal Futsal is like soccer. 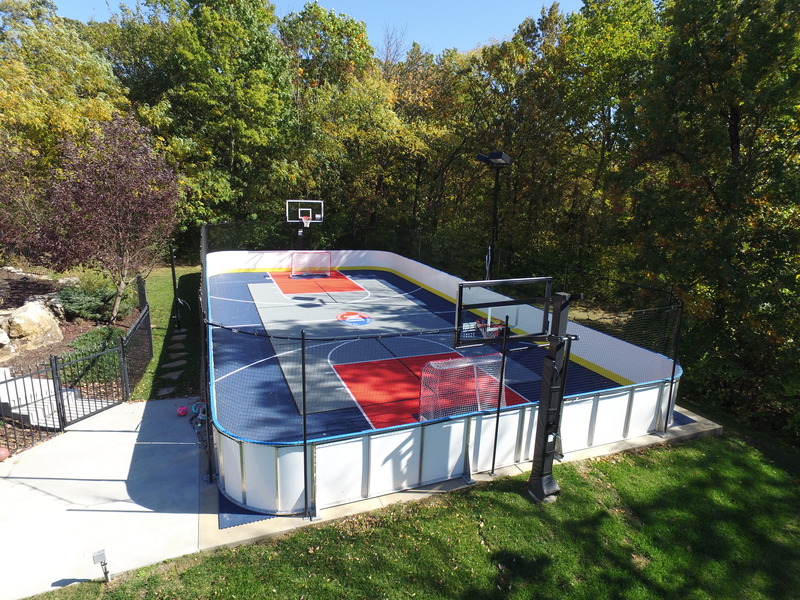 The major benefit of getting a custom home basketball court from Sport Court is you can fit it into any yard imaginable. 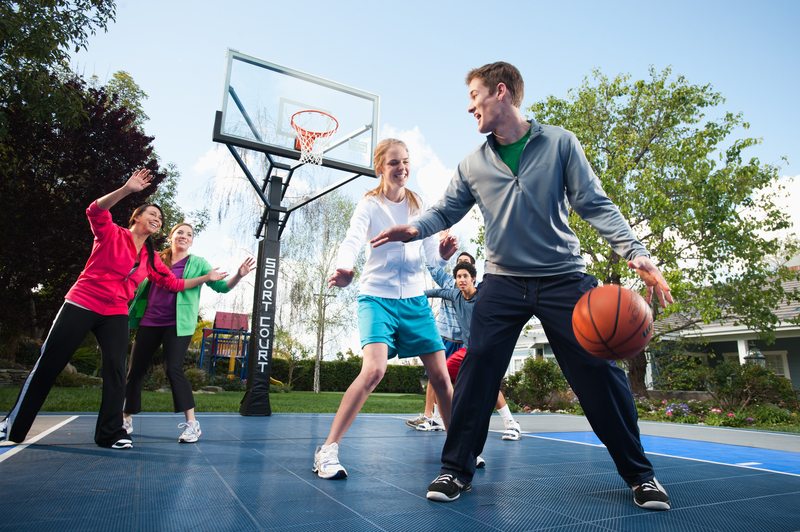 There are other backyard basketball courts on the market, but none are as versatile as our top-quality courts. 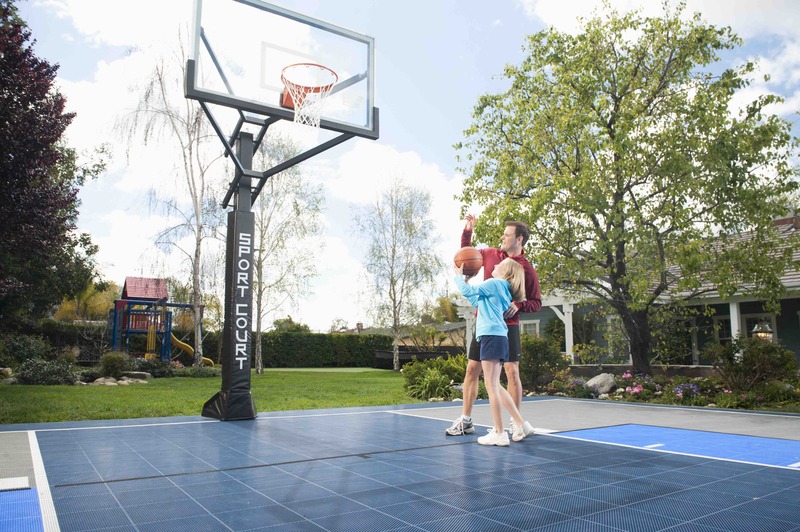 Even if you’ve got all the space in the world, you should choose a Sport Court basketball court because the quality and safety ratings are unmatched. You have finally got your new home basketball court installed, and now it’s time for some serious practice. These are a few trick shots that will leave your friends speechless when you use them in your next game. Tear Drop The tear drop is also known as a runner or a floater. Fall is looming closer, which is the reminder that it’s almost time to recognize your goals for the next school year. If you’re hoping to make your school’s basketball team, it isn’t too late to get serious about training for it. By putting in the right amount of effort, you can improve your game to make varsity. Sport court game courts can be used for many sports, not just basketball. You can play tennis, volleyball, hockey, and so much more!! https://vimeo. com/228120932 . Having a home basketball court is a lot of fun, but you probably already know that it’s also extremely healthy if used consistently. Even though most sports are equally beneficial and healthy, different sports workout your body in different ways. You wouldn’t expect soccer to work out the same muscles as basketball, but there is a lot of overlap. 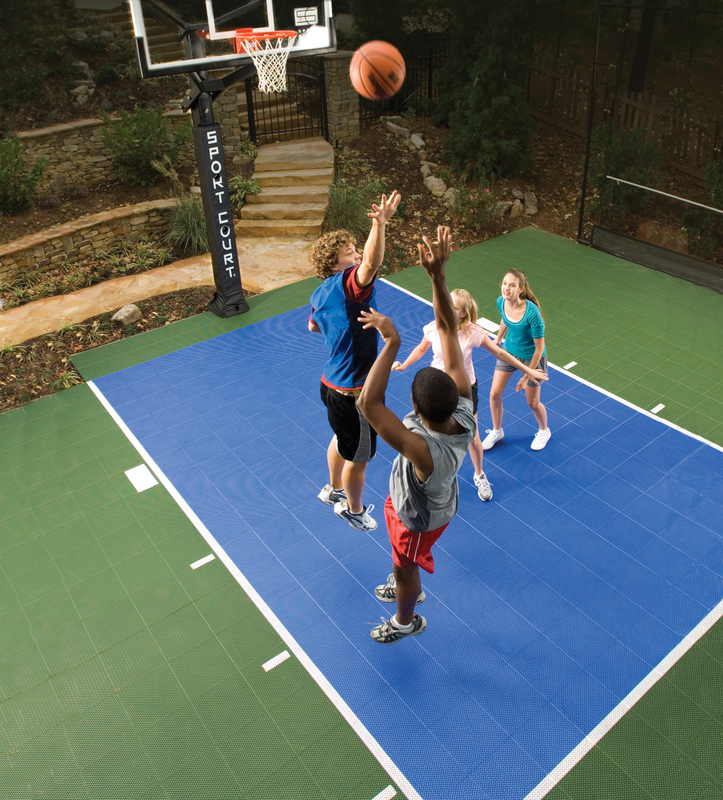 When it comes to safety on your home basketball court, you want to guarantee that it covers more than just the game court. You already know that if someone takes a spill on your court, they’ll be safe. But what happens if your child takes a fall chasing after a ball into the hard concrete that your patio floor is made of? Aside from the risk of injury, no one wants to spend most of their game time chasing the ball as it makes its way off the court. Nothing feels quite as good as lounging on the couch with the air conditioner running while your children entertain themselves. You can spend a few moments of peace sipping on some lemonade without a care in the world. Unfortunately, if you didn’t invest in the proper backyard basketball court, you don’t get this type of relaxation.